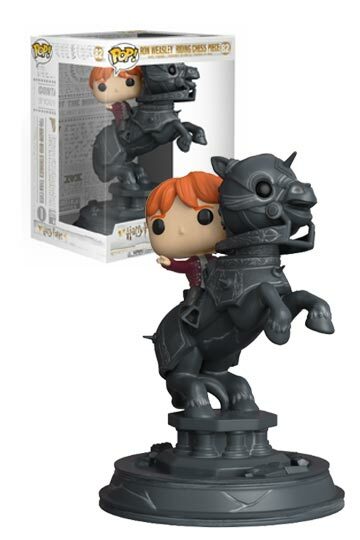 Alohomora! Open the door to magic! 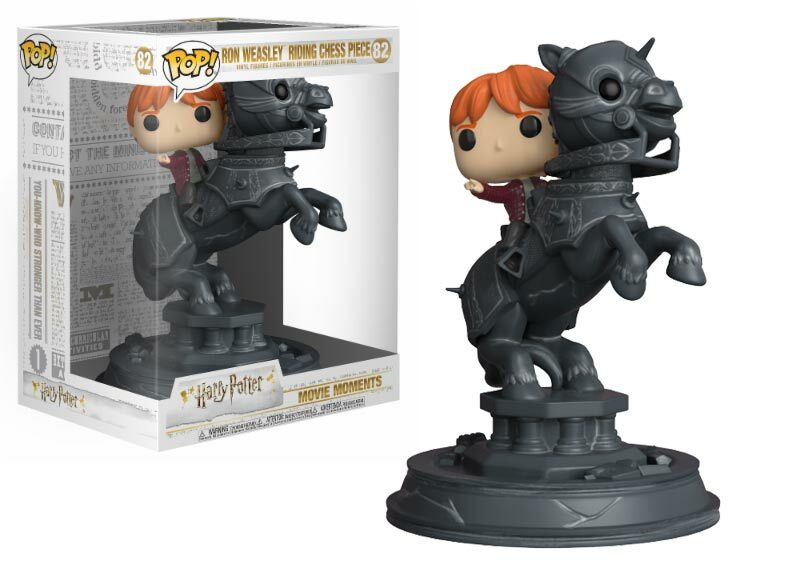 It’s coming to Kabenzots the new Wave of Pops from the saga of “Harry Potter” with Funko Pop Movie Moments RON riding chess piece.